On March 7, 2017 Hamilton Center held a luncheon in the Child and Adolescent Services gymnasium, Vigo County, in honor of the consumers at Hamilton Center, Inc. The luncheon, also referred to as the Consumer Connection, was established to collaborate with consumers on continuous quality improvement of treatment service and enhance overall wellness. “The goal I envisioned when taking on the consumer luncheon was reinforcing the connection established between both consumer and staff, ultimately allowing each consumer to feel important, vital, and inclusive in all we strive to do,” said Charles Martinez, Continuum of Care Specialist, Hamilton Center. The event was attended by over 70 consumers and 40 Hamilton Center staff. The feedback received from both consumers and staff encompassed consumer empowerment and inclusion as it related to continuity of care and services provided. “I am glad that I came to the event. I thought it wasn’t going to be fun, but it was. I loved the energy and the music,” said one consumer who attended the event. The luncheon takes place quarterly to allow consumers to give feedback to the organization on how to improve services. 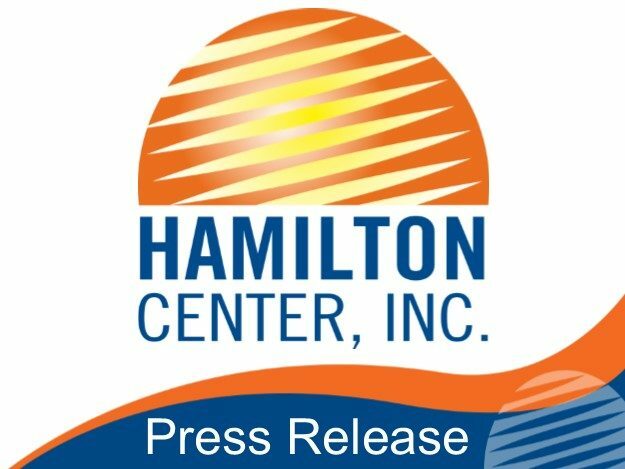 “Our consumers’ perceptions of treatment are critical to Hamilton Center’s ability to provide the highest quality services, said Melvin L. Burks, Hamilton Center’s CEO. “It was incredibly heartwarming to see the reception this event received.” he said. Each consumer completed a comment card with feedback on how Hamilton Center can improve services. There was also a gratitude tree created that allowed consumers to write positive affirmations and things for which they are grateful.